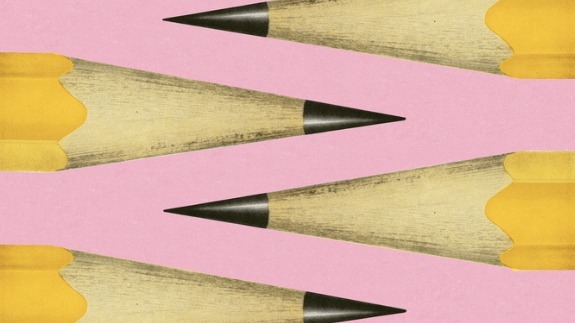 “My high school students don’t see themselves as writers,” says Jennifer Ward, a high school English teacher in Grandville, Michigan. “They come into class and declare, ‘I hate writing!’ They don’t see their stories, their experiences, their voices as worth sharing.” As a TED-Ed Innovative Educator, Jennifer wanted to change that. The result? MIteenWriters.org, a literary platform for teen writers across the state of Michigan. Teen literary magazines can help students build confidence, leadership, and creative writing skills. Instead of limiting a student magazine to school walls, use shared geography as an anchor to bring in stories from across the state. 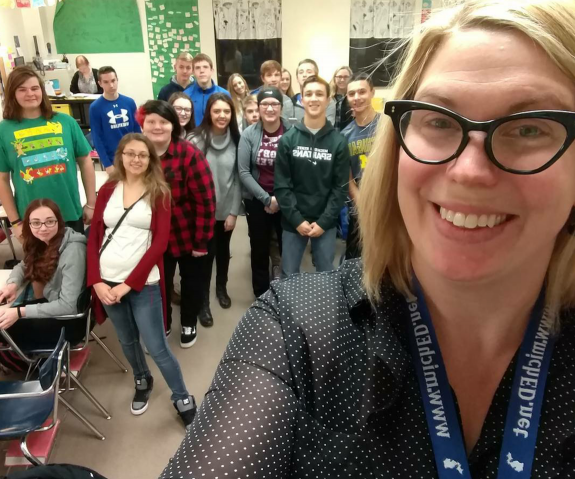 Jennifer and her high school English students created MIteenWriters.org to lift teen voices across the state of Michigan. They used Weebly and Submittable to develop the platform, with guidance from TED-Ed, TeenInk, and the National Writing Project. While the idea was originally confined to one high school, it cheerfully snowballed to include every high school in the area. Today, submissions are open to all students in the mitten state between the ages of 13-18, and each submission is reviewed for publication by a team of student editors. Jennifer Ward, a high school English teacher in Michigan, started a teen literary magazine with her students. Start first by seeking out an expert mentor. Find an editor who can sit down and talk with you and your team about your vision for creating a literary magazine, and also about the specific criteria of copyright issues and first publication rights. Identify a team of student editors who are varied in their writing interests and skills. We have a team of eight, which seems to be about the right size at the moment. Delineate roles for each team member. We have members of our editing team who just review poems, while others review stories, and still others review essays. One team member is our grammar/copy editor. Our editor-in-chief makes the final publication decision after a submission has received at least four up votes on Submittable. Have your criteria for publication established before you ever accept a submission. Make sure each member of your team has your site’s vision in mind as they read and accept/reject submissions. Connect, connect, connect! Connect with other teachers in your building, in your area, at your local universities. Look for organizations that are hosting teen writing workshops and teen writing camps. Collaborate! Don’t be afraid to fail. Encourage your students to take on leadership. Encourage them to fail well. I must congratulate Jennifer for doing this great work. I am myself an English teacher and I have done several such writing and spoken tasks with my students. Thank you! I’d love to connect and learn together. Perhaps we could connect our student writers! 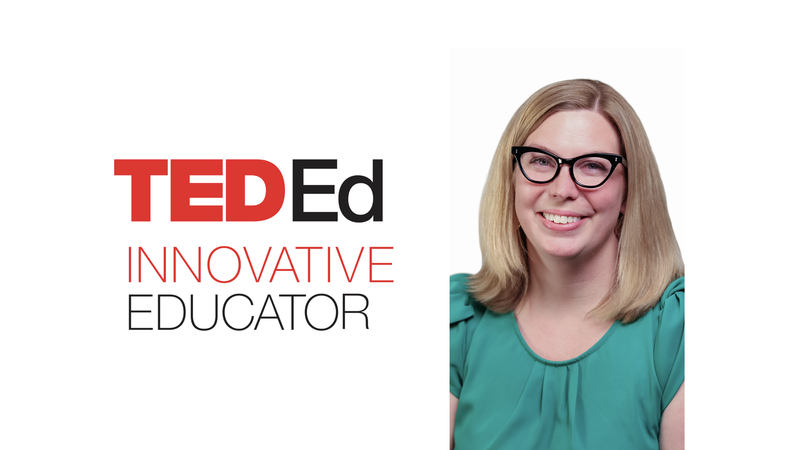 Jennifer Ward is a high school English teacher in Michigan, and a participant in the TED-Ed Innovative Educator program. If you like this project, let Jennifer know!